Need a little echo in your tone? 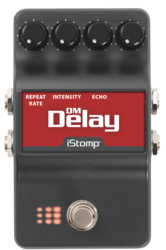 The DM Delay was inspired by classic analog delay pedals of the past. 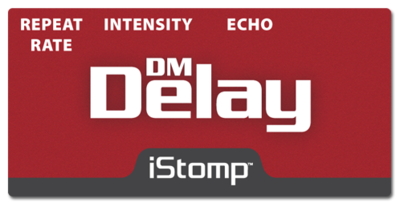 The DM Delay's frequency response and character depended on a combination of the delay time (Repeat Rate) and feedback (Intensity) settings. As with all BBD (bucket brigade device) delays, the signal degenerates with every repeat. As the repeats are turned up, the signal becomes less and less recognizable and actually becomes more of an “effect” than a delay. 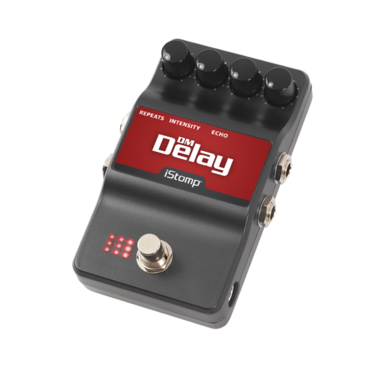 Analog delays are highly sought after for their organic warmth on slapback and ambient settings. REPEAT RATE - Controls the delay time. INTENSITY - Controls the number of repeats. 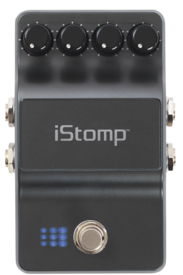 Very high settings will result in a self oscillating delay signal that can be cool for special effect sounds. ECHO - Controls the output level of the effect.